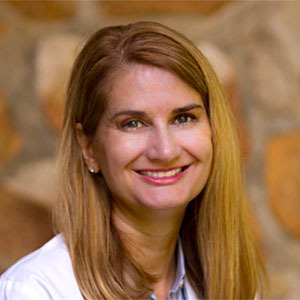 Dr. Madelynne Galatic is a graduate of the National College of Chiroporactic. She holds a B.S. in Human Biology and her Doctorate program in Chiropractic. She graduated from the National college in 1993. She opened the Sewickley Spine & Joint Center in 1996 in Sewickley because of its charm and convenience to the city. Madelynne is certified in the Graston Technique as well as the Cox Decompression Adjustment & Manipulation Technique. She uses Essential Oils and CBD oil on her patients to help reduce pain and inflammation. She also recommends stretching and exercises to help strengthen the spine. She is a member of the Pennsylvania Chiropractic Association, American Chiropractic Association and is HIPAA certified. Dr. Mike Karafa obtained his Doctorate from the National College of Chiroporactic. He holds a B.S. in Biology from Geneva College. He graduated from the National College in 1989. He’s been practicing in Sewickley since 2004. Mike is an avid runner and craftsmen. Mike strives to make sure his patients can remain active through injury or excessive training. He is certified in the Graston technique and the Cox Decompression Adjustment & Manipulation Technic. 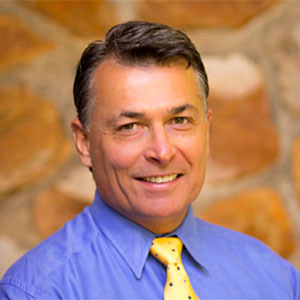 He is an active member in the American Chiropractic Board of Sports Physicians; Pennsylvania Chiropractic Association; and the American Chiropractic Association. 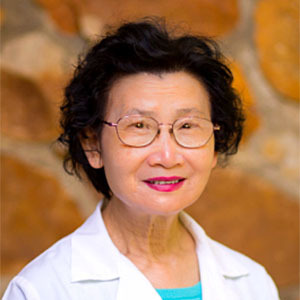 Dr. Zhiseng Yu is a NCCAOM and PA Medicine Board certified and licensed Acupuncturist with over ten years of acupuncture treatment experience. She has been practicing acupuncture in Sewickley since 2009. Her treatments cover headaches, migraines, stress, fatigue, sleep problems, hyper-tension, asthma, muscle pain, PMS, and even weight loss or gain. Her treatment can offer alternatives where conventional medical treatment has fallen short. Her experience ranges from schooling at Beijing University to additional studies in molecular biology science at the Univeristy of Pittsburgh and UPMC medical facilities. You can learn more about acupuncture here.